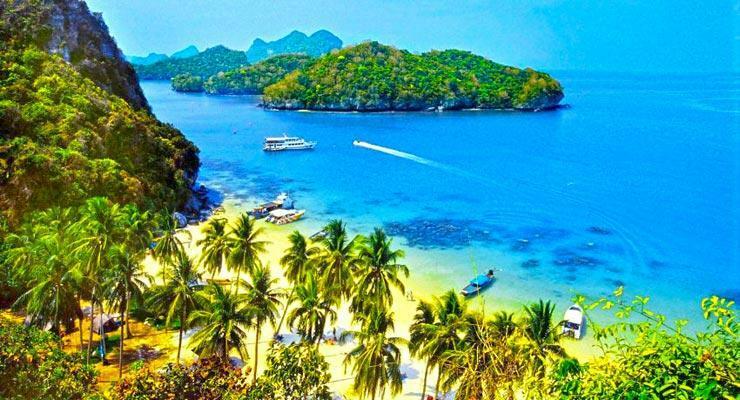 The boutique island of Thailand is the most popular in the Thai Gulf and only second to Phuket in popularity of all the destinations in Thailand. 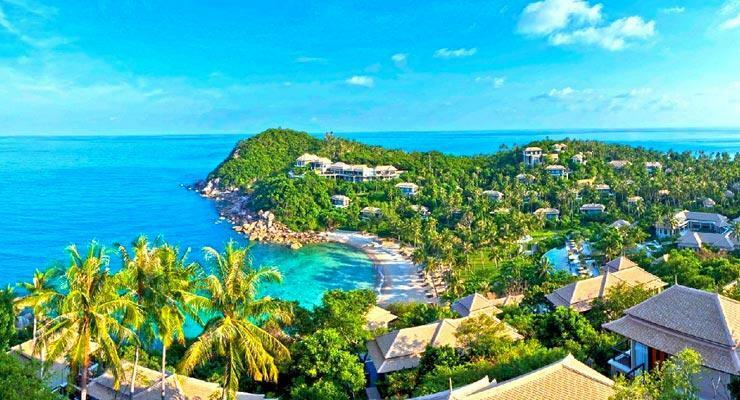 Our Koh Samui image gallery below cannot hope to capture the island's charming character, but will give you some insight as to what awaits. 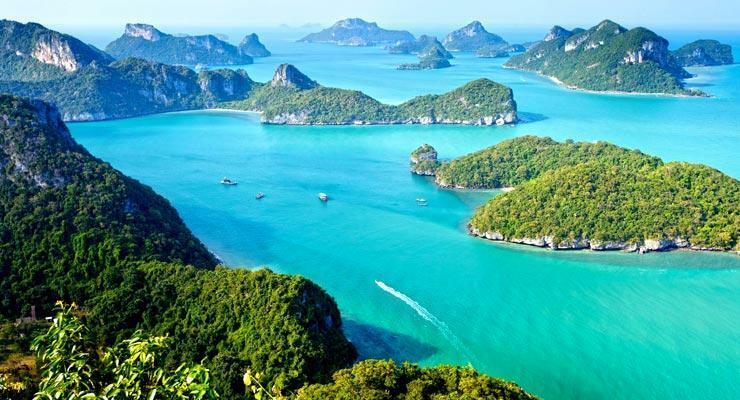 It is not as enormous as Phuket, a little more than half it's size in fact, but it has the ability to captivate your senses from the moment you arrive. 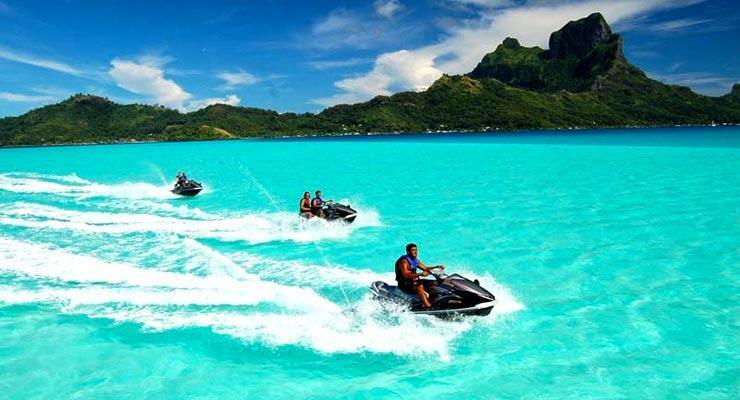 Here we features photos of beaches, coves and bays all around its shores, the endless choice of recreational facilities which will keep you busy for as long as you have time, and an extensive choice of 3 star resorts to 5 star hotels which cater to every budget, age and style. 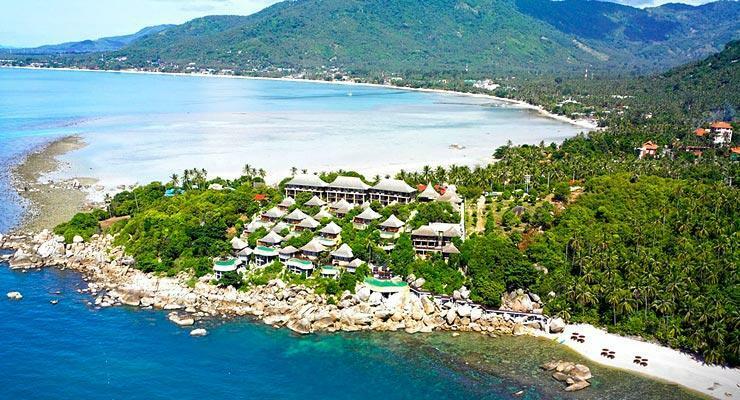 From lavish pool villa accommodation to family friendly venues and budget savvy accommodation in areas like Chaweng beach which during the day is covered in bronzed bodies soaking the sun, jet skiers and kite boarders. At night, flaming torches lights your way during romantic evening strolls while quint restaurants entice you inside with grilled seafood flavors wafting in the air. Hiking trails and waterfalls awaits, elephant treks through the island's jungles is an exhilarating experience and our images of nightlife scenes will get you in the right party spirit. 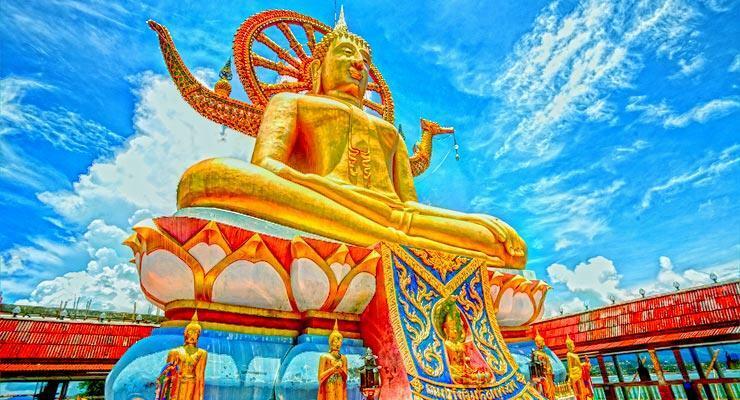 This is Koh Samui and if you are ready for the adventure we are ready with hotel and resort accommodation at prices which are illegal to ignore. 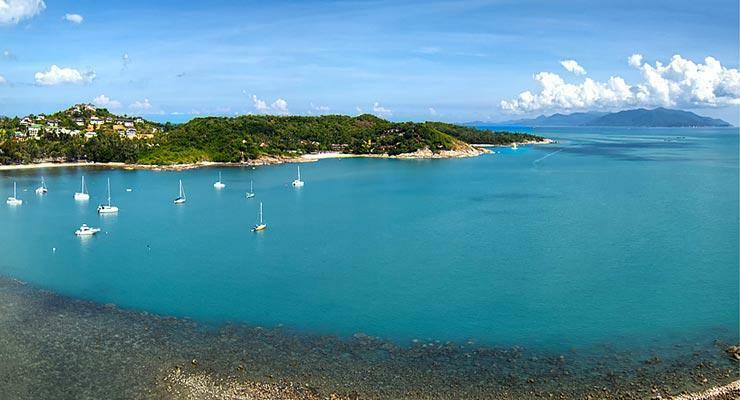 Consisting of approximately 40 small islands The Angthong Marine Park is a 40 minute boat ride from Koh Samui. 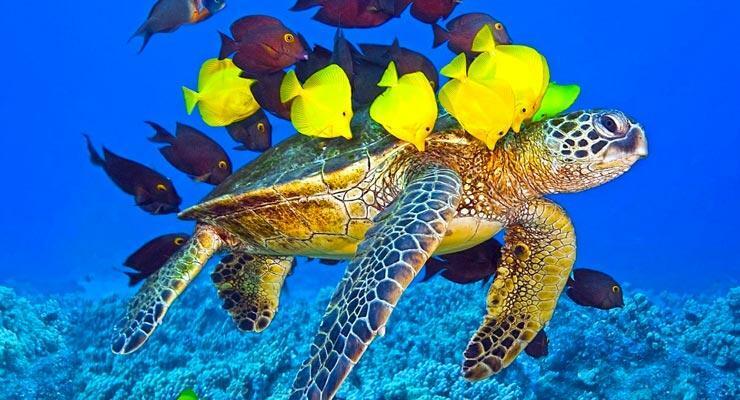 Day trips include snorkeling among colorful fish and coral. 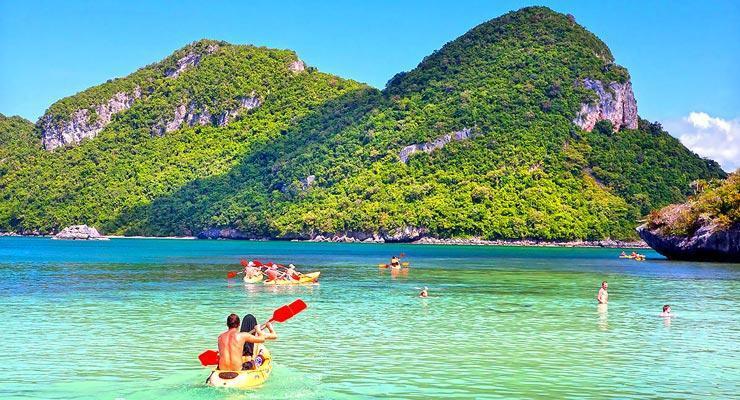 Visiting Angthong Marine Park includes stopping for refreshments on a spectacular beach during which time yo can sun bath, kayak, or climb to the top of a hill to view the spectacular blue lagoon in he middle of the small island. 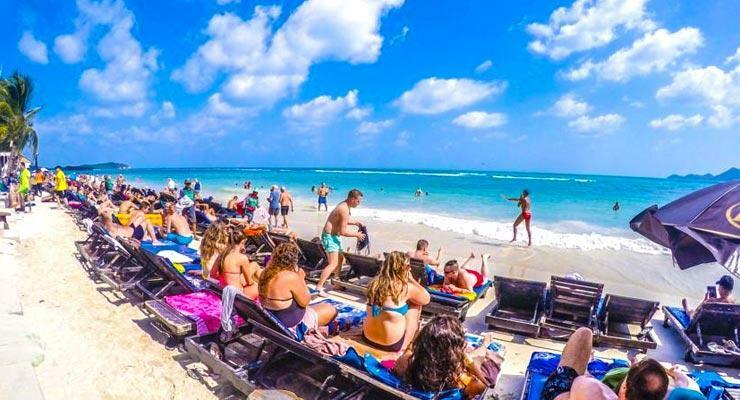 Ark Bar resort is located on the beachfront in Chaweng beach. 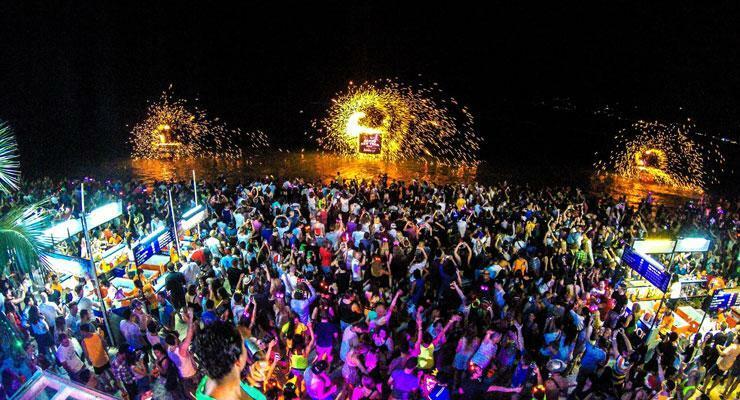 It features regular beach parties and pool parties. Banyan Tree offers luxury private pool villas cascading down a verdant hill to a private beach. 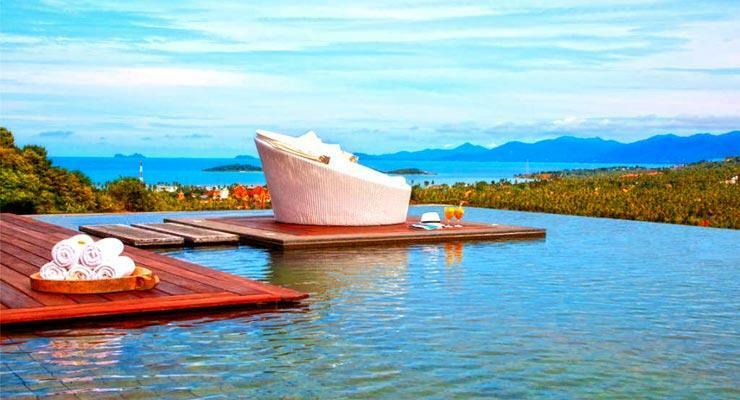 The views from Banyan Resort in Koh Samui's pool villas. 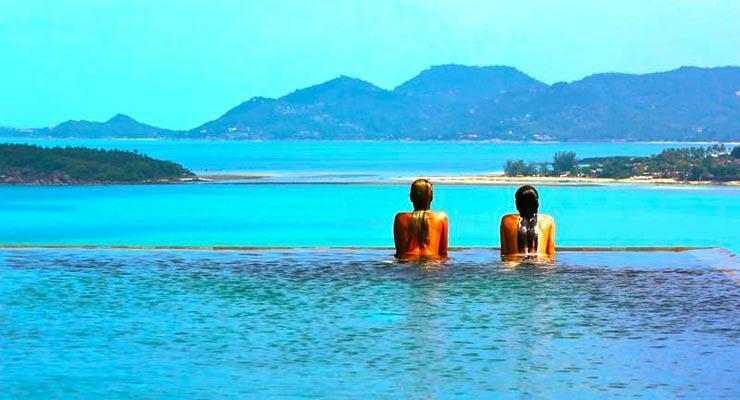 Many hotels in Koh Samui feature infinity edge pools with awesome views. 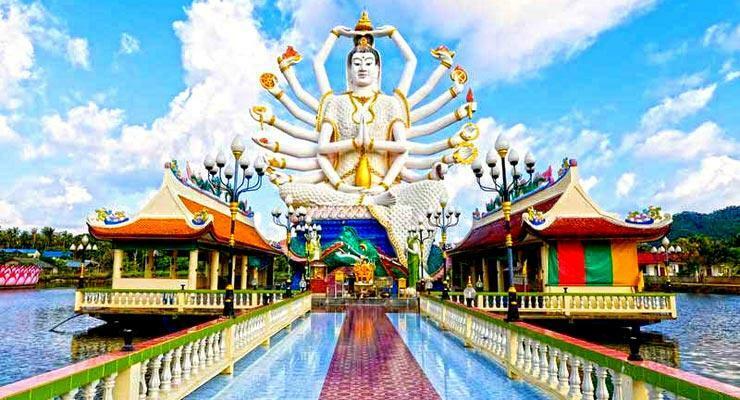 The Big Buddha Statue is located in Big Buddha Beach. 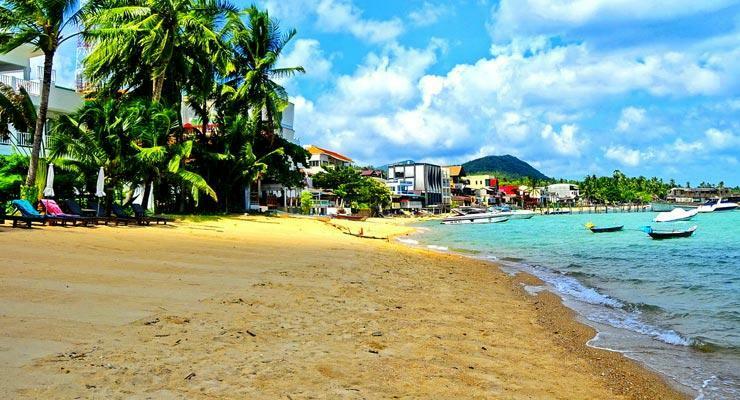 Bophut lies along the northern shore of Koh Samui. If you want to dodge the crowds, enjoy spectacular views and utter tranquility, yet be near the atmospheric vibe of Fisherman's Village restaurants, pubs and bars, Bophut will be ideal. 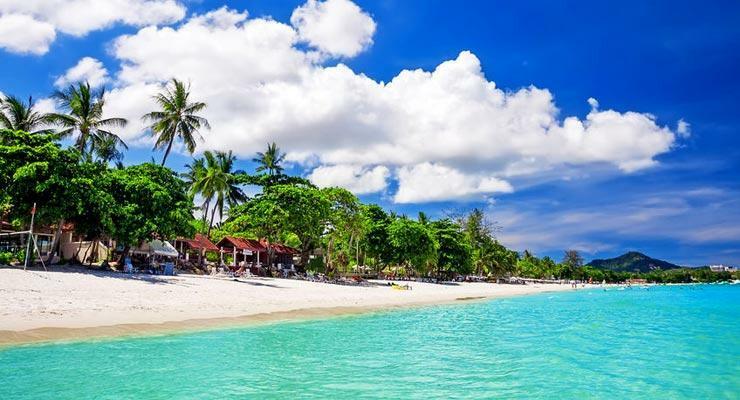 The longest beach in Koh Samui, Chaweng has a vibrant and cosmopolitan centre with a pulsating nightlife. To the northern and southern ends there are quiet spots to stay while you still have easy access to entertainment. Choeng Mon Beach consist of several intimate coves. It features mainly 4 and 5 star hotels, it is intimate and romantic, laid-back and yet only 15 minutes from entertainment in Chaweng. 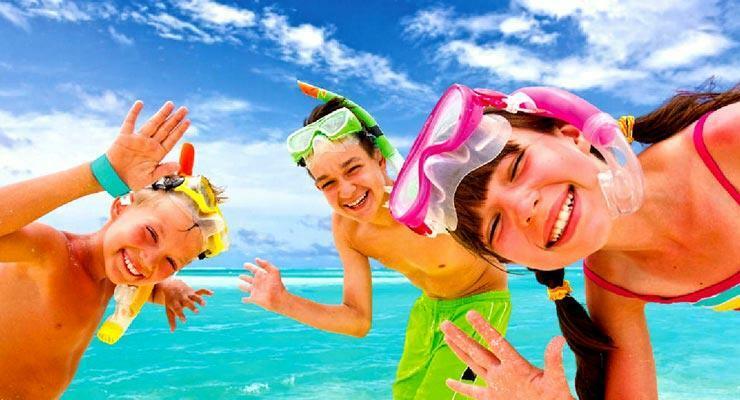 Koh Samui feature great family hotels and family friendly activities. 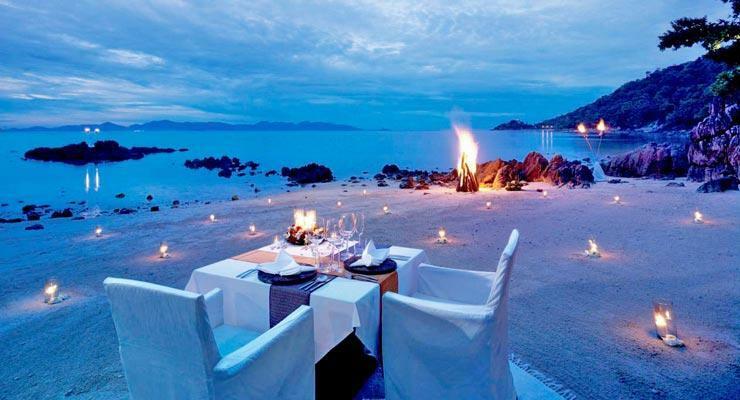 Four Seasons is a ultra luxury resort with a rustic appeal on the quiet west coast of Koh Samui. It is ideal for a romantic escape, but also feature peerless family friendly accommodtaion and facilities. 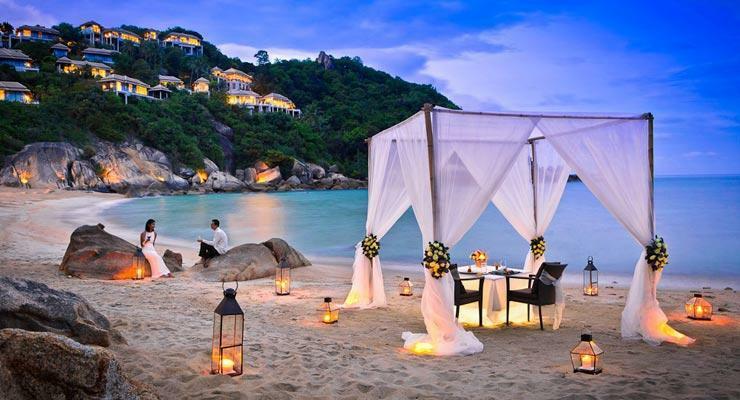 Koh Samui features luxury 5 star beachfront hotels competing with the best in the world. 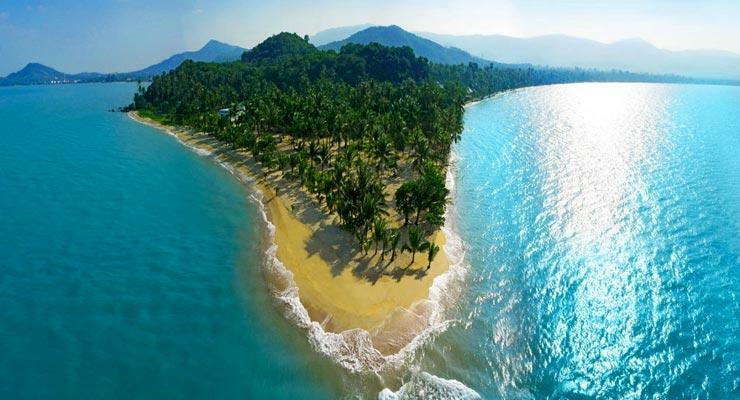 Koh Samui has an endless supply of eye searing white beaches and intimate coves. 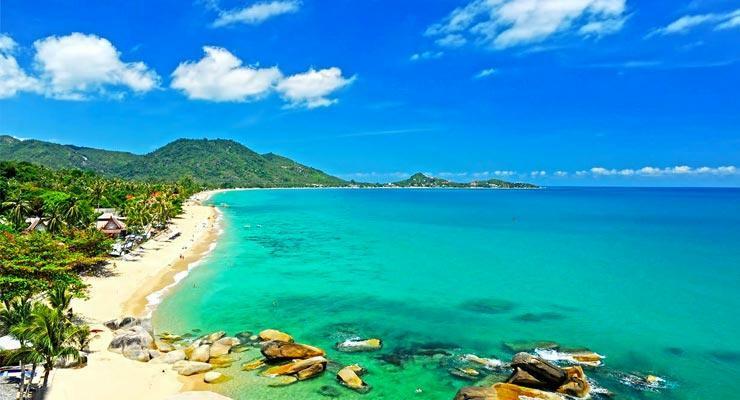 Lamai Beach is only second in popularity to Chaweng. It is a sleepy town by day with an atmospheric vibe by night. 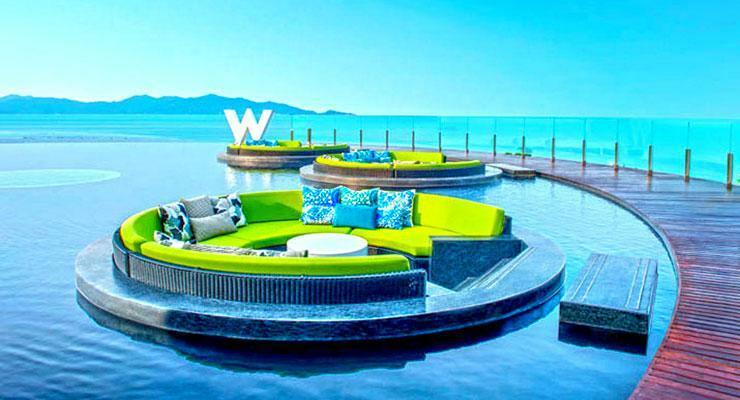 Many hotels in Koh Samui feature infinity edge pools with dramatic views. 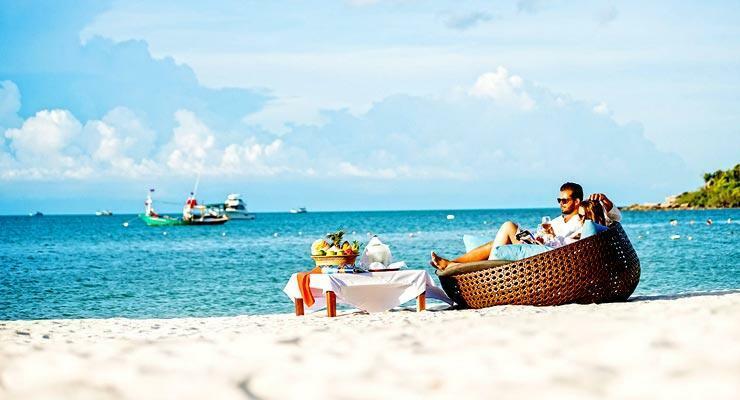 Royal Muang Samui Villas is located in Choeng Mon with a super beachfront setting. 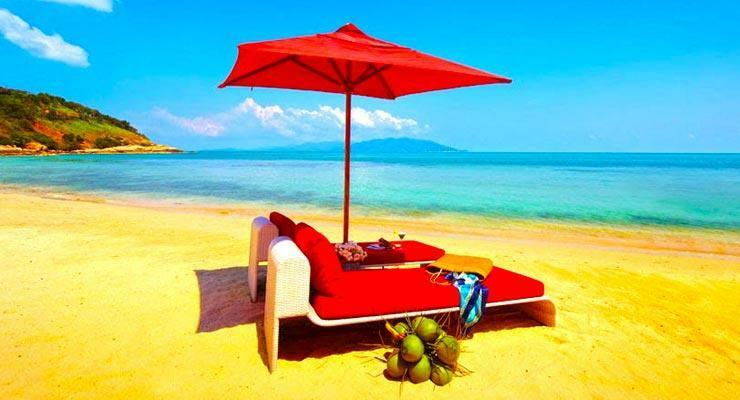 In Koh Samui you can stay on beaches offering quiet seclusion to places with an up-beat vibe. 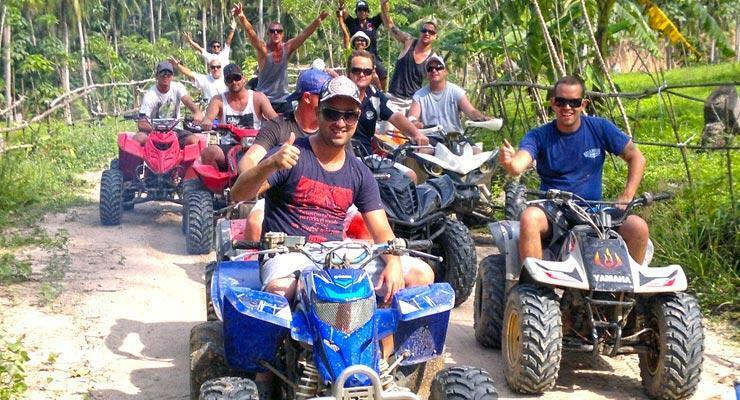 ATV bike tours is only one of many exciting activities in Koh Samui. 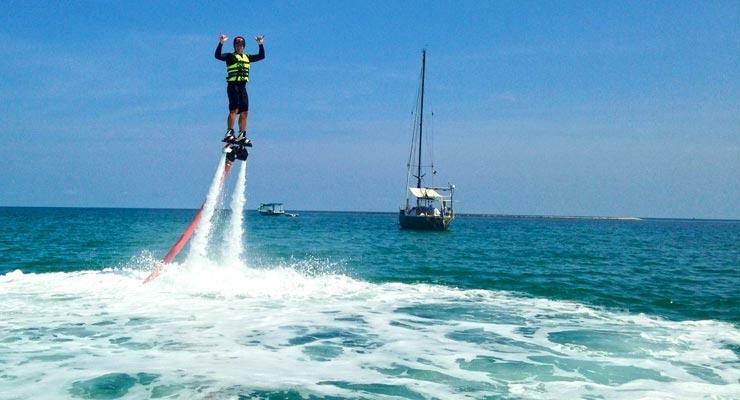 Koh Samui offers loads of water sports including jet skiing. 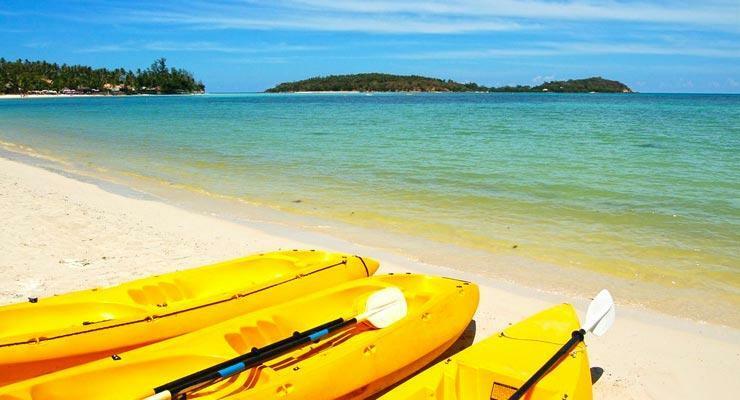 The water around Koh Samui is calm most of the year creating the ideal opportunity even for novices to explore its shores by kayak. 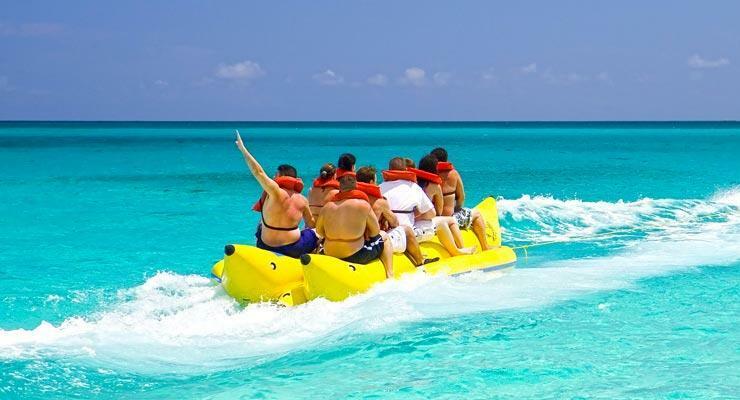 Banana Boat rides is one of the many activities in Koh Samui for families with kids. 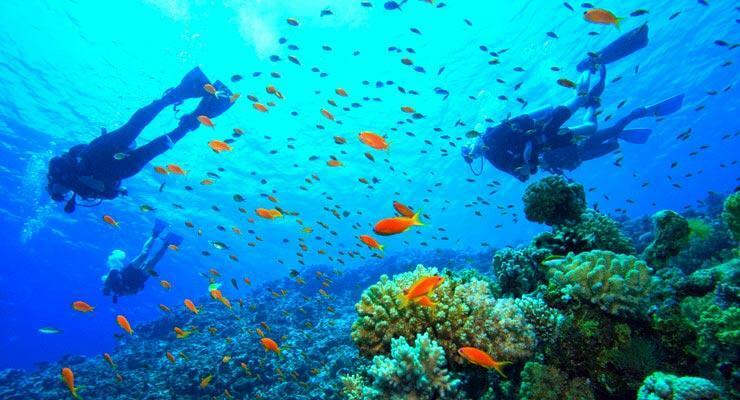 There are some great dive spots near Koh Samui with daily trips on offer. 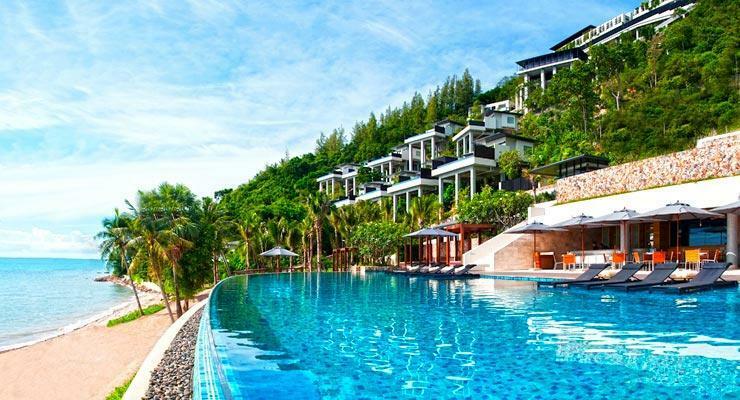 W Retreat offers luxury accommodation in a peerless setting on Maenam Beach. Silavadee Pool Spa Resort is a romantic hotel for couples offering the ideal honey accommodation. It has direct access to aptly named Secret Beach. 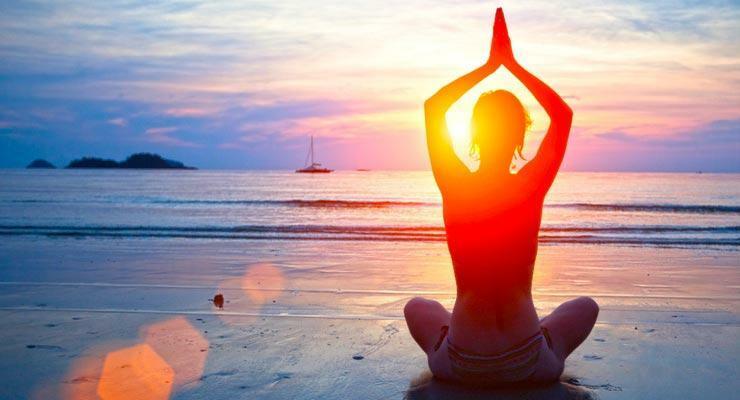 Many hotels in Koh Samui offers Yoga lessons, some even offer free yoga sessions. 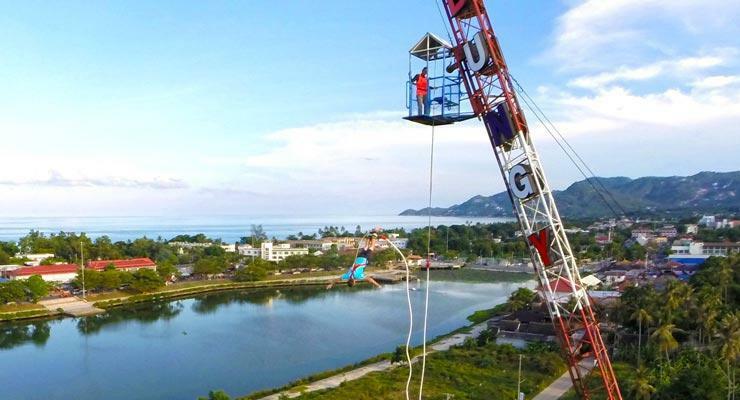 Nightlife in Koh Samui caters to every taste with clubs to cabaret shows, bars and pubs. 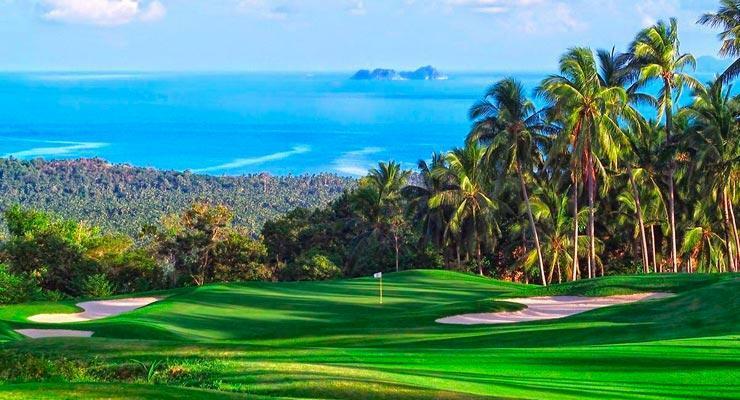 Koh Samui have several 18 hole golf courses including Santiburi Golf Course at the Saniburi Golf Resort.